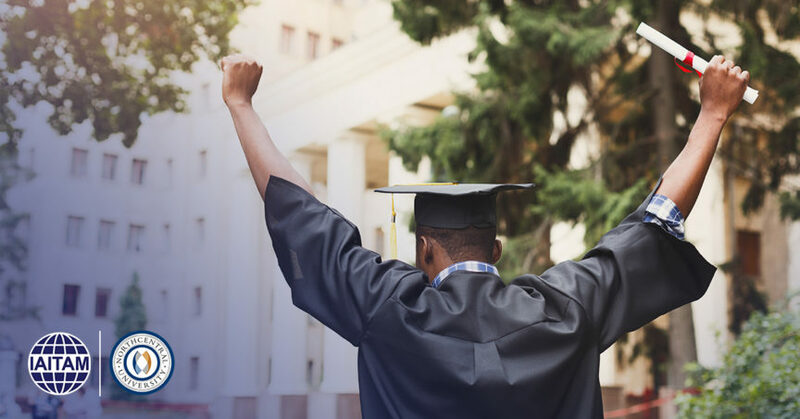 IAITAM and Northcentral University have partnered to offer IAITAM Members the chance to earn University Degrees with new ITAM specializations. Filled with practical knowledge, IAITAM’s Certification Courses work together with NCU’s classes to prepare professionals to be champions of positive change within their organization. Learn more about the IAITAM and NCU partnership here.